The Clark Art Insitiute has chosen Ristech to provide it with the means to digitize their extensive collection of historically significant media. Using the book2net Spirit scanner, they can archive and make publically available materials that are too delicate to be handled by anyone but historians. This will allow a more in depth look at the beauty and history contained with its walls. Established in 1962, the Clark Library has become one of the major art reference and research libraries in the country. Focusing on post-medieval European and American art, the collection is outstanding in the fields of Italian and Northern Renaissance, Baroque, and nineteenth-century French art, and the history of photography. Recent grants have expanded collections of non-Western contemporary art. The Library’s resources include approximately 235,000 books, bound periodicals, and auction sales catalogues, with current journal subscriptions numbering around 650. Founded on the libraries of the former firm of Duveen Brothers (New York) and of the late Dutch art historian W. R. Juynboll, the Clark Library also holds an important collection of books on the decorative arts given by Mary Ann Beinecke and a collection of works on early twentieth-century art (with particular strengths in Dada and Surrealism) given by George Heard Hamilton, former director of the Institute. Robert Sterling Clark's outstanding collection of rare books is notable for its illustrated books, fine bindings, and literature in rare editions. Additionally, the library’s holdings include a collection of twentieth-century artists' books. 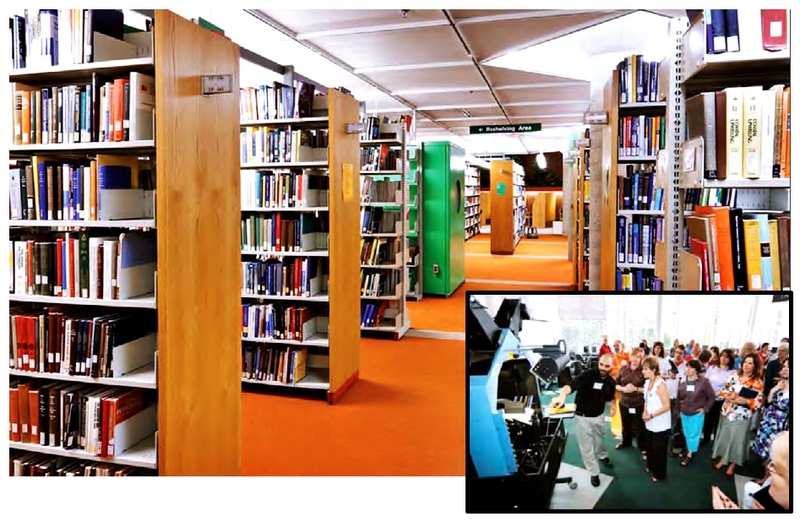 Arranged in open stacks, the Library is non-circulating outside the premises but study areas are available throughout its four floors. Terminals providing access to the on-line catalogue and an extensive suite of electronic databases are available on most floors. Wireless access is available throughout the Library. 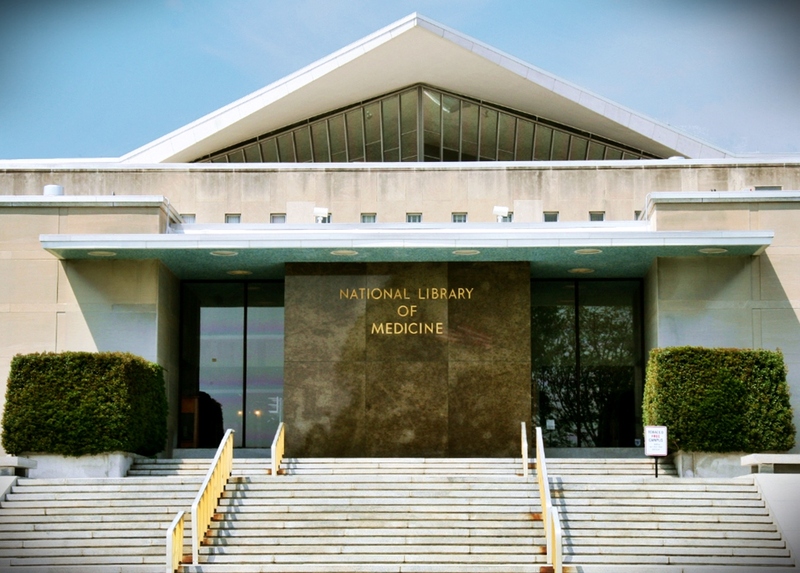 In 2016 the National Library of Medicine, part of the National Institute of Health and located in Bethesda, MD has begun digitizing most of its historical materials on a “Cobra” V-Cradle scanner purchased from the Ristech Company.The devices are manufactured by Microbox in Germany, and allows for books to be scanned with page size up to 18 x 24 inches at high resolution, in full color, in less than a second. The books rest safely in a 110 degree book cradle and an automated optical glass platen descends onto the pages prior to image capture. The Cobra scanner has two 71mp digital cameras mounted to capture the left and right side pages simultaneously and output them as full color TIFF images. Several books are digitized each day with the scanner.The images from the Cobras are then sent through docWorks® from CCS Content Conversion Specialists GmbH, a software product configured to capture metadata that enhances access to the contents of the scanned volumes. This project will continue for several years and the Library is in the process of purchasing a second Cobra from Ristech to increase production capacity. The National Library of Medicine began digitizing out-of-copyright material from their collections in 2007 with a pilot project to scan monographs on the subject of cholera from both print and microfilm.Beginning in 2009, the Library expanded the program to include monographs from 1600 through 1860 as part of a Sloan Foundation funded Medical Heritage Library project. The Library continues to digitize monographs from 1861 through 1923, as well as scanning content from specific subject areas, including World War I and World War II. All medical content digitized by NLM is available online at no cost from the Library and via the Internet. So you’ve probably heard the term PDF/A tossed around when discussing digitization output. In fact, you may have seen it mentioned right here on our website. But what is PDF/A? Should you use it in your projects or recommend it to your customers? Well, here is a crash course in PDF/A. Think of this as PDF/A 101. All the basics to get you started and maybe even inspire you to dig a bit deeper. PDF/A is an ISO (International Organization for Standardization)-standardized version of the PDF specifically for digital preservation of electronic documents. First, here’s a little history. In 2002, specialist from libraries and archives, from administrative bodies, from industry and from the judicial system assembled in order to develop a purpose-built file format for standardized archiving. Within the ISO a group was formed to meet the task. This group consisted of representatives from a wide range of US-based associations and federal authorities including AIIM (Association for Information and Image Management), NPES (Association for Suppliers of Printing, Publishing and converting Technologies) and NARA (National Archives and Records Administration) who met with experts from the library sector (Library of Congress and Harvard University Libraries), industry developers (including Adobe Systems and Kodak) and the judicial system (Administrative Office of the United States Courts). As a result of these meetings, the ISO published the PDF/A specifications on 10/01/2005 under the designation ISO 190005-1:2005. This was the world’s first standard file format for digital long-term archiving. What makes up the PDF/A standard? There are 3 main versions of PDF/A. First is PDF/A-1, which is defined by ISO 19005-1:2005. It is based on the PDF Reference Version 1.4 and it aims to ensure reliable reproduction of the visual appearance of the document as well as guarantee that document content can be searched and repurposed. Next, PDF/A-2 was introduced in July of 2011 and was published on top of ISO PDF (32000) and PDF Reference Version 1.7. It added JPEG2000 image compression, support for transparency effects and layers, embedding of OpenType fonts, provisions for digital signatures and the option of embedding PDF/A files to facilitate archiving sets of documents with a single file. Lastly, the PDF/A-3 specification was published on 10/17/2012 as ISO 19005-3.The only change from PDF/A-2 is that it allows embedding of arbitrary file formats (e.g. video, xml, csv, CAD, Word documents, spreadsheets) into PDF/A conforming documents. So, that’s PDF/A in a nutshell. There is still so much more information to discover about this “digital paper” and the benefits of using it as your long term archiving solution. We offer the LuraTech PDF Compressor Enterprise which utilizes the PDF/A format and produces high-quality, high-compression PDF/A files that are great for long-term archiving as well sharing over the internet. With four libraries, more than two million visitors and a combined total of more than two million books, McMaster University in Ontario, Canada is a top ranked research establishment in Canada and it is considered one of the leading research institutions in the world. The Library's William Ready Division of Archives and Research Collections houses extensive archives including those of Bertrand Russell (1872)the British philosopher, logician, essayist,and renowned peace advocate; and a noteworthy collection of 18th century literature. 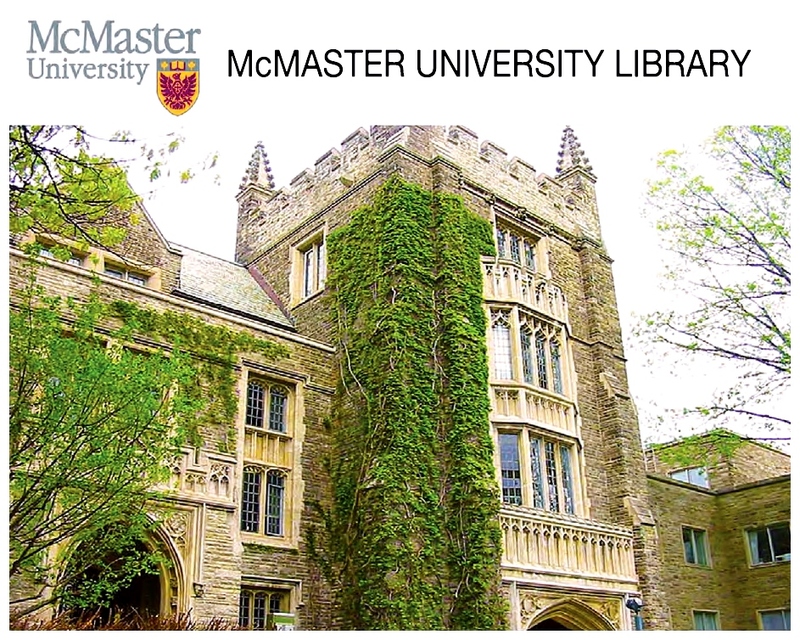 Like so many other institutes of higher learning, McMaster University Library faced the challenge of providing online, digital access to content that is currently only available by making a visit to the library in person. manual scanning process, but the project proved to be a slow, arduous task. McMaster University Library began searching for state-of-the-art equipment that would enable its books to be released to the world and viewed electronically on a daily basis by its end users. Together with their Canadian reseller Ristech, Kirtas Inc. was able to provide the exact solution McMaster University Library was looking for. The Library determined that Kirtas' APT 2400RA was best suited to meet their needs. The main appeal of the Kirtas solution is its speed and dependability to handle books more gently than the human hand. The APT system is unique in that the binding does not have to be removed or forced open at 180 degrees under glass for digitizing. 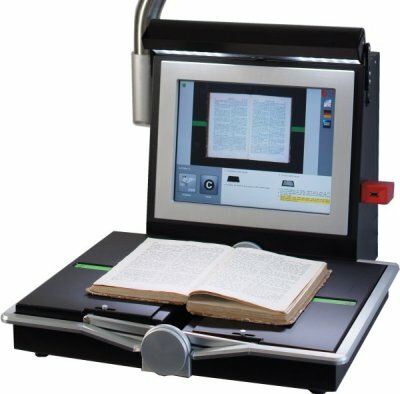 Instead, special page-turning technology gently advances each page with the SureTurn™ robotic arm and safely holds the book in a continuous, height-adjusting 110° SmartCradle™. The Library plans to digitize much of its rare book collection (pre-1800 publications) as well as selections from the Bertrand Russell Library and the Library's general collection. The ultimate purpose is to make the collections more accessible to McMaster students and faculty and to outside users,through both online and print-on-demand services. its mission to support the advancement of the combined study and practice of Tibetan Buddhism in the west. 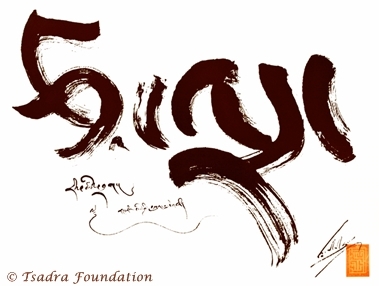 The Tsadra Foundation offers digital e-books and smartphone apps of classical texts as well as a variety of other digital resources related to the study, pratice and promulgation of Tibetan Buddhism. The KABIS IIIw allows for high quality, non-destructive digitization of rare and fragile materials with the minimum of stress on the document while maintaining a steady and efficient speed and throughput.